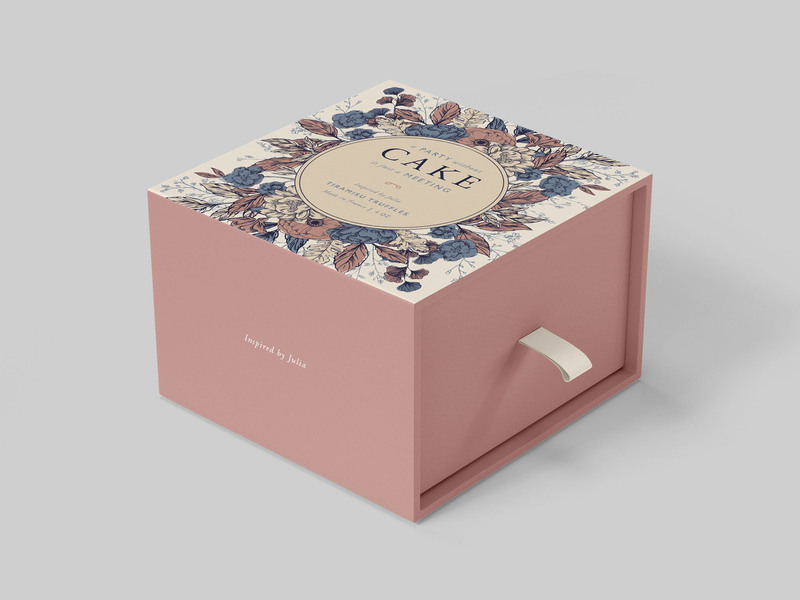 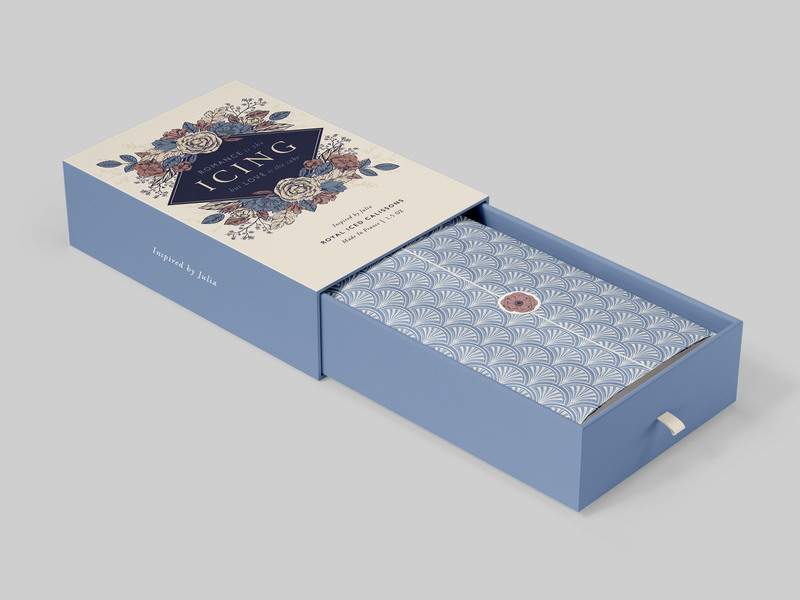 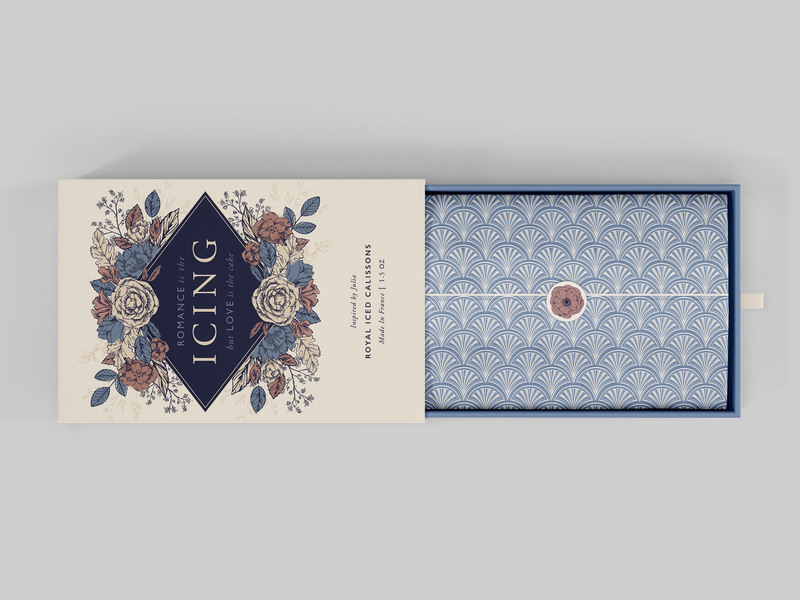 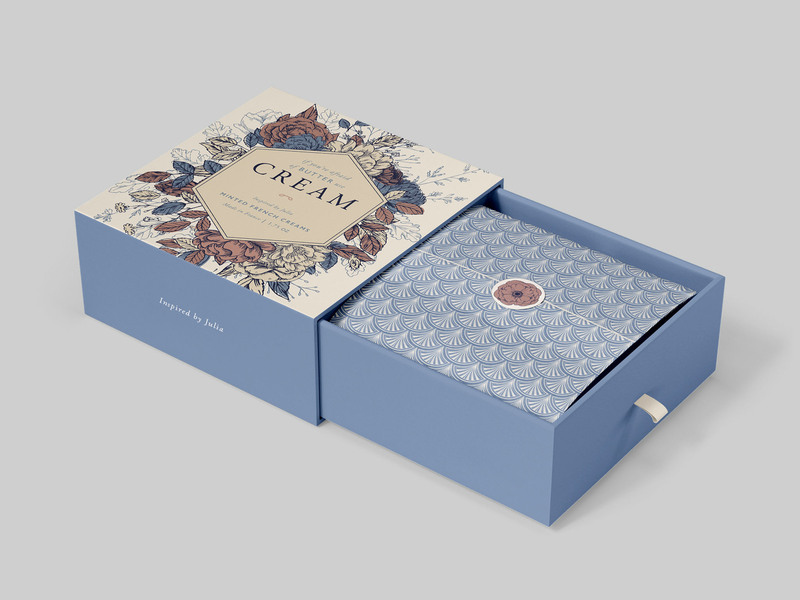 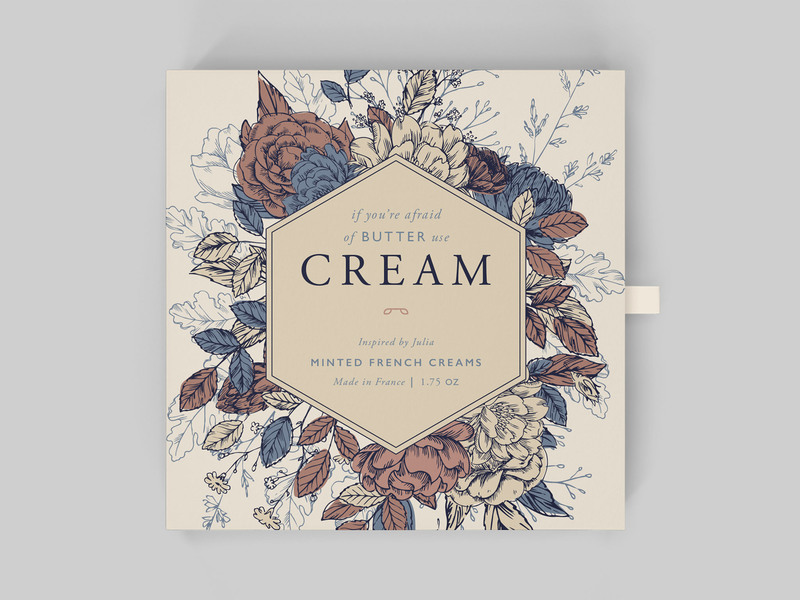 Packaging design with just enough of a French flare. 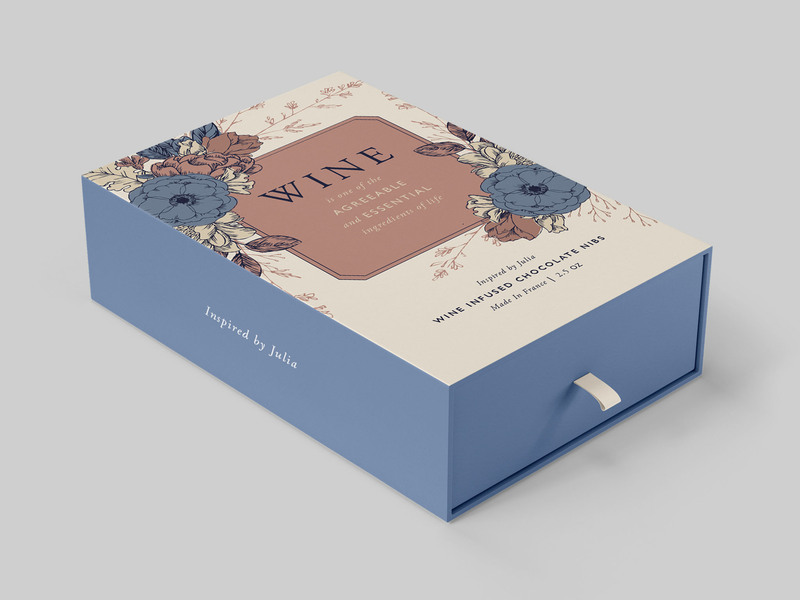 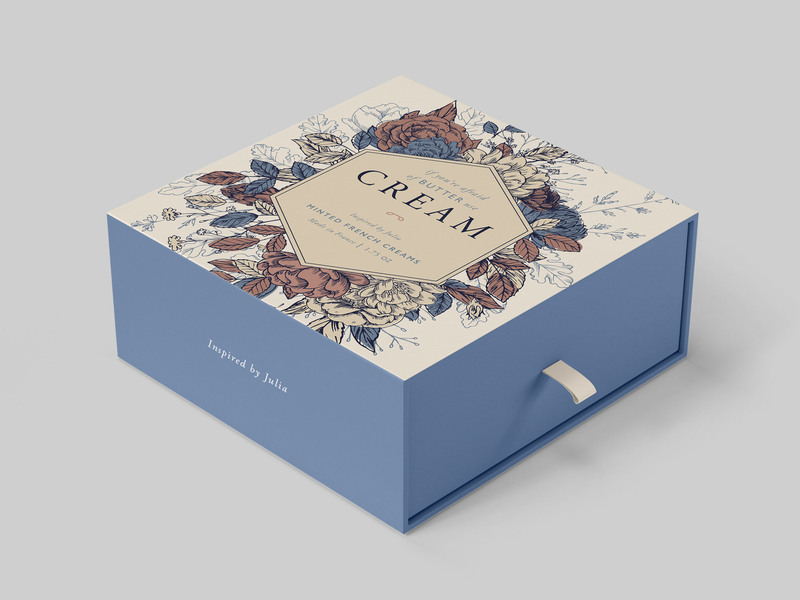 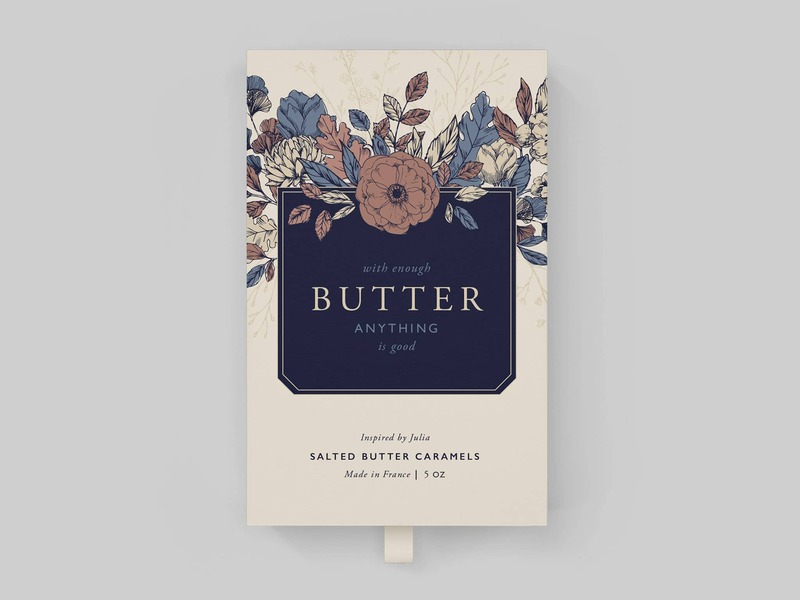 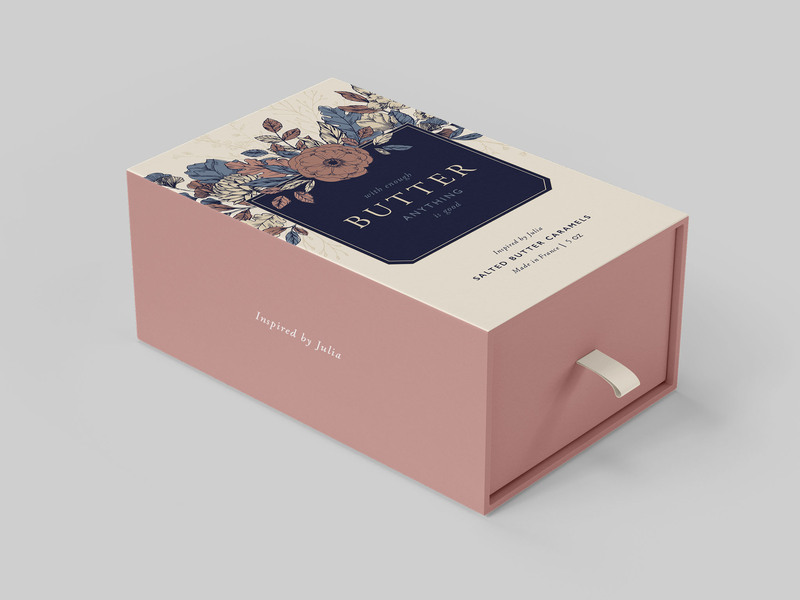 Inspired by Julia is a conceptual candy line that draws inspiration from Julia Child’s fondness of French cuisine. 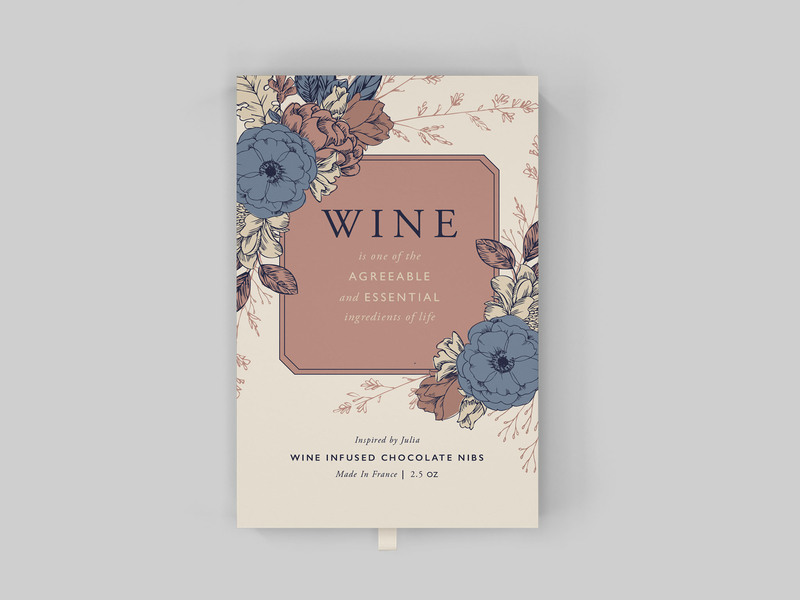 Each candy highlights one of Julia Child’s infamous, feel-good quotes, and is purposefully paired with the type of candy it packages. 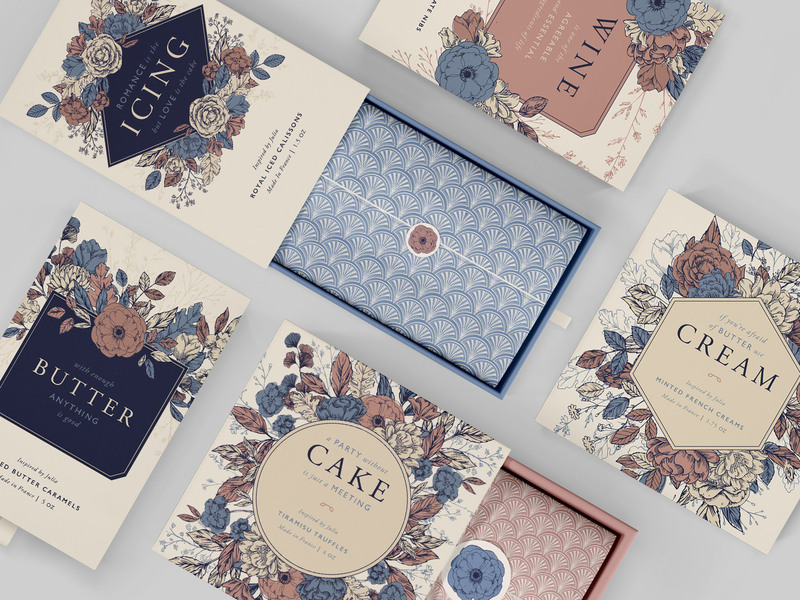 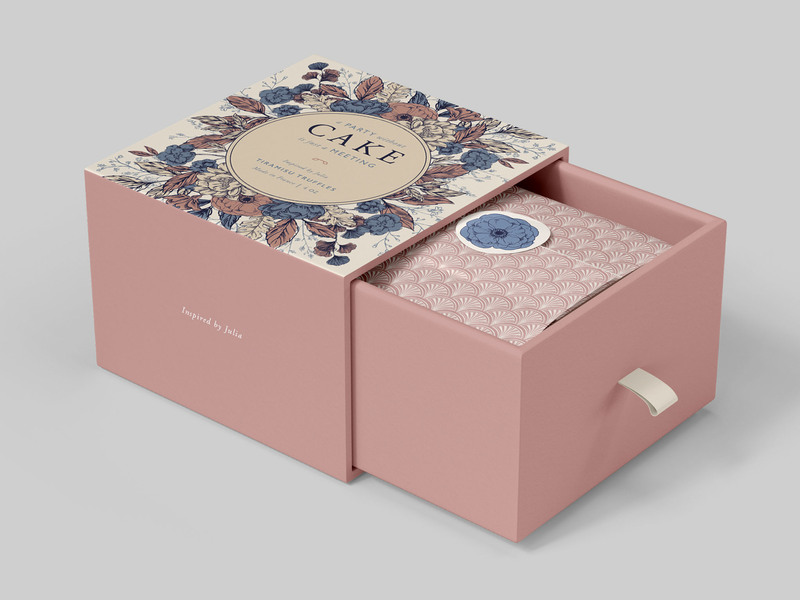 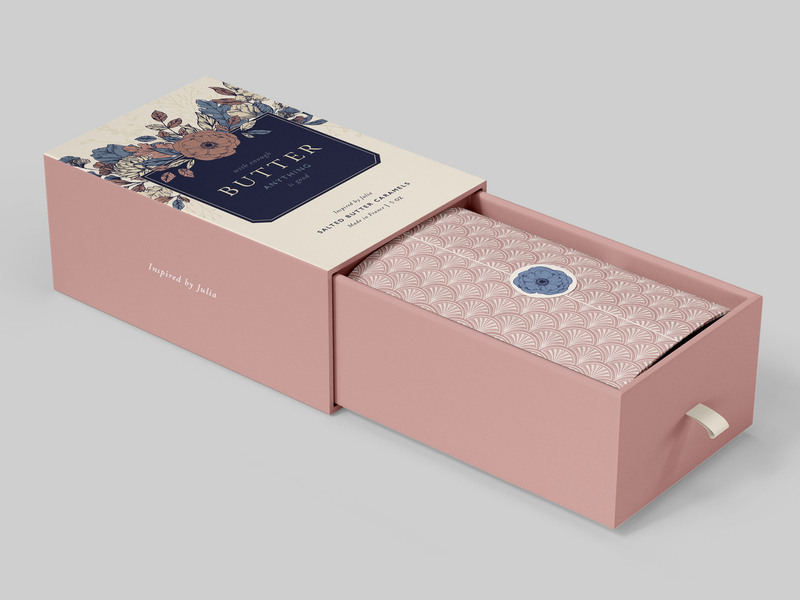 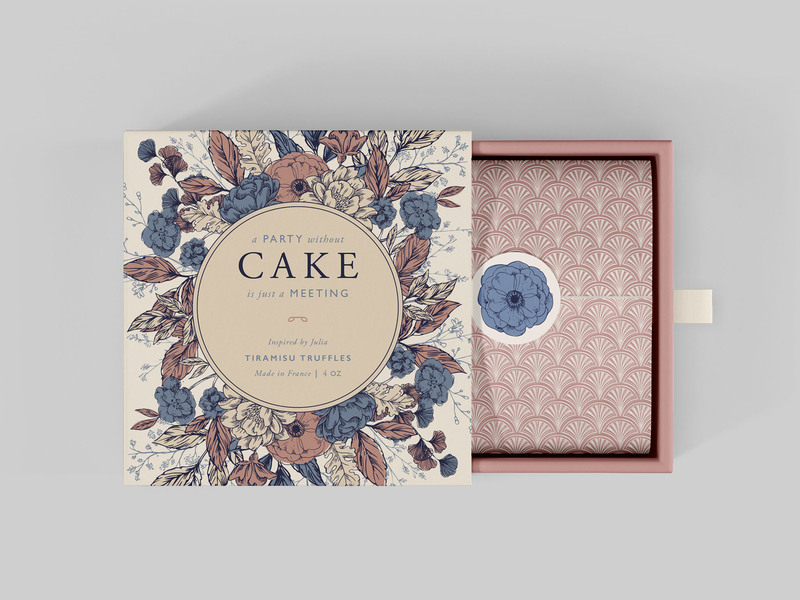 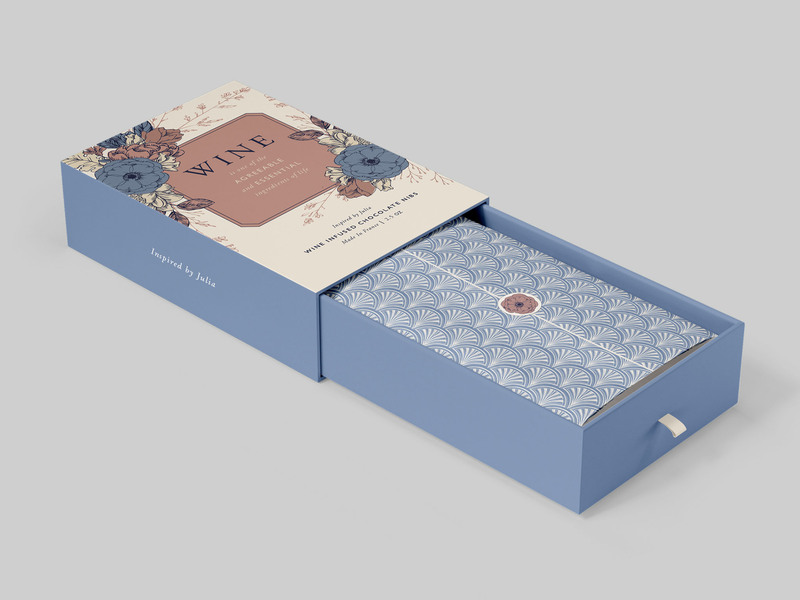 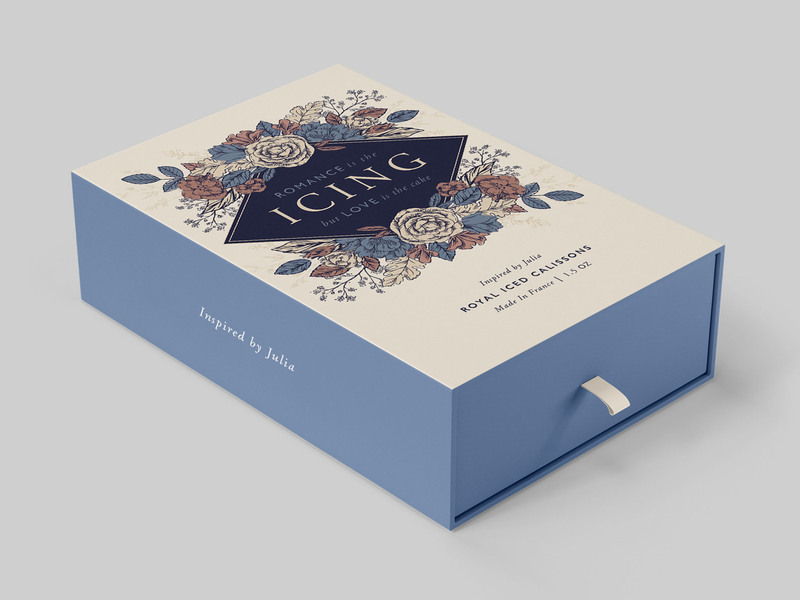 The line quality and color palette is influenced by the delicate French aesthetic of Julia Child’s cookbooks, which lends a romantic idea that cannot be overturned.